New trailer for the Ice Age adventure. 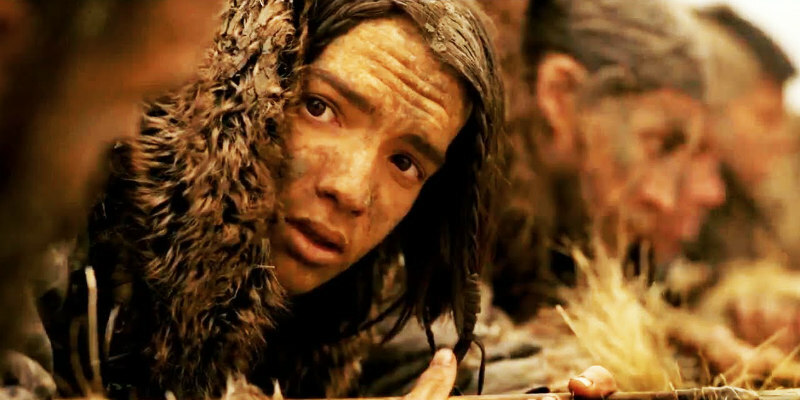 Albert Hughes (Dead Presidents; From Hell) directs this Ice Age set adventure starring Kodi Smit-McPhee as a young man who befriends a wolf while attempting to find his way home after being left for dead. 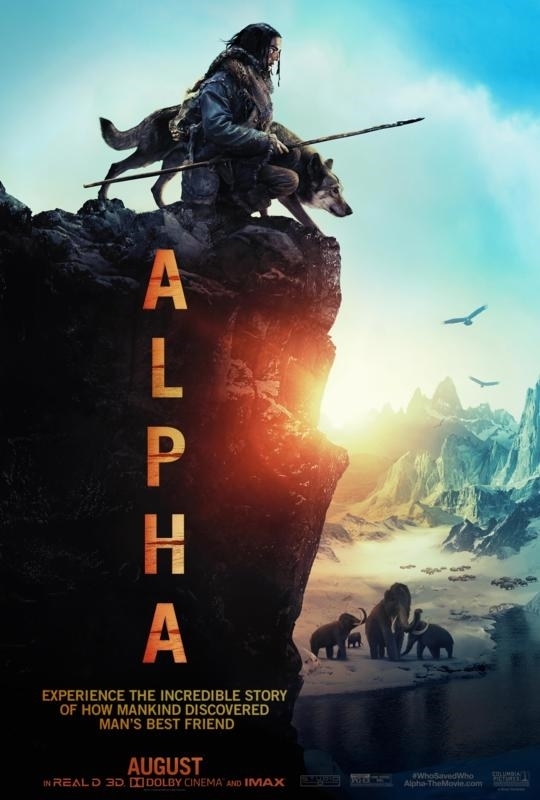 Alpha is in UK/ROI cinemas August 24th. Check out the new trailer below and let us know your thoughts.